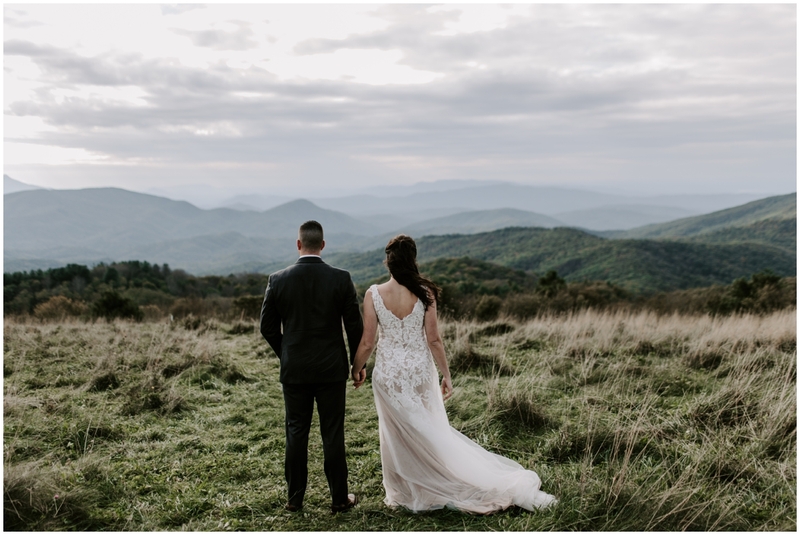 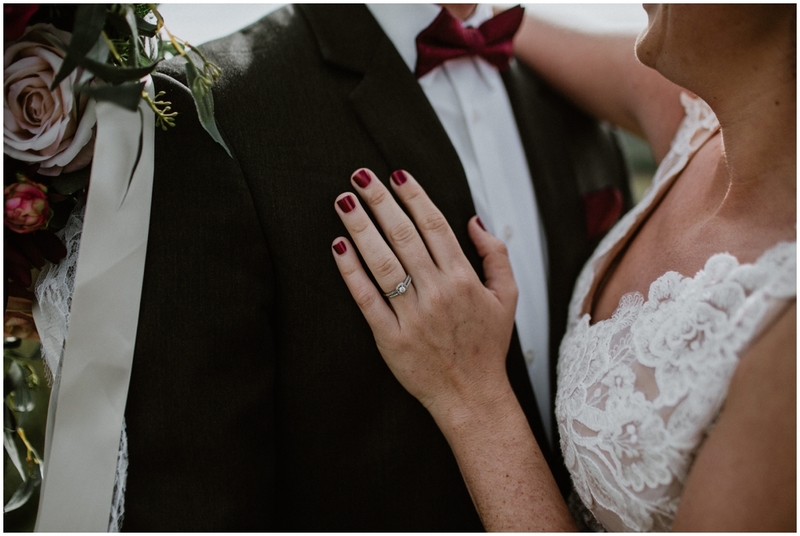 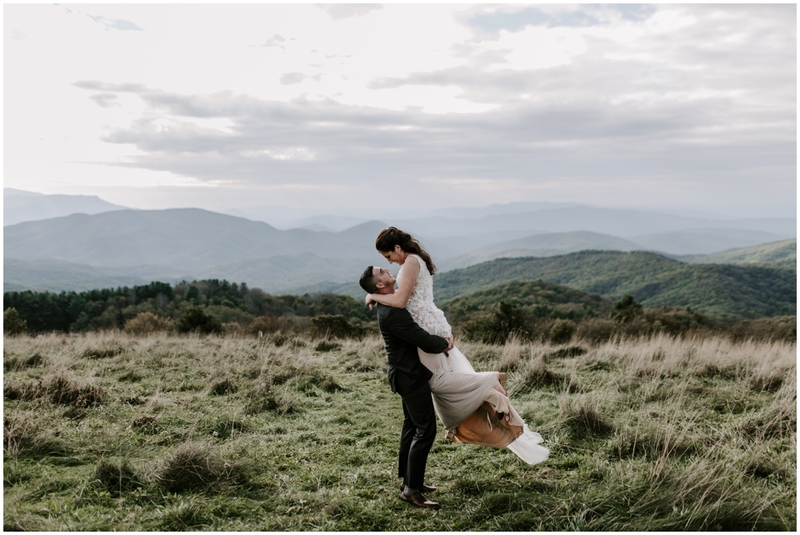 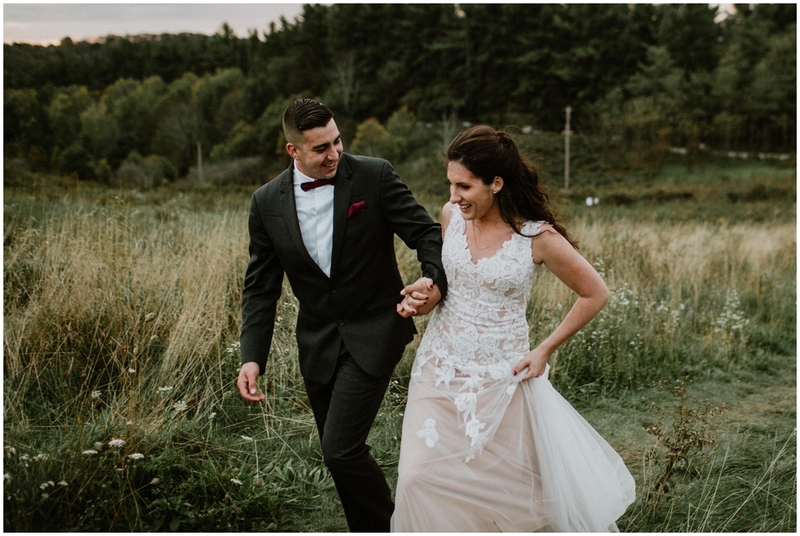 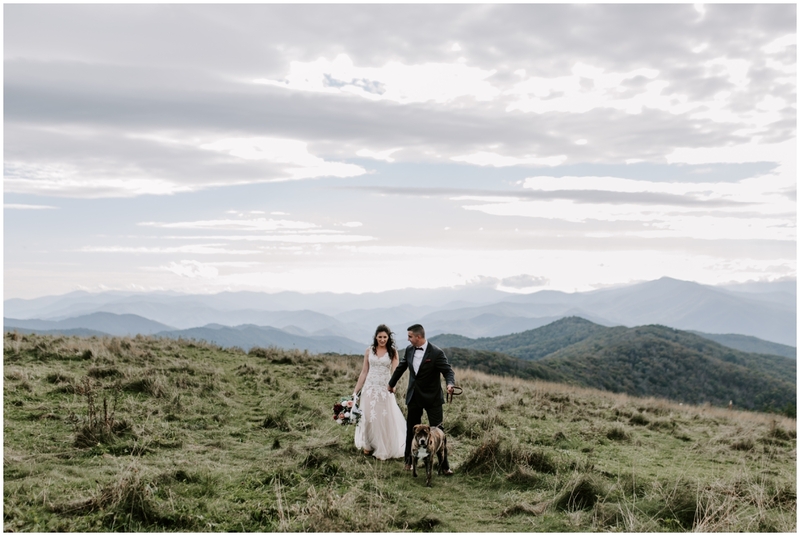 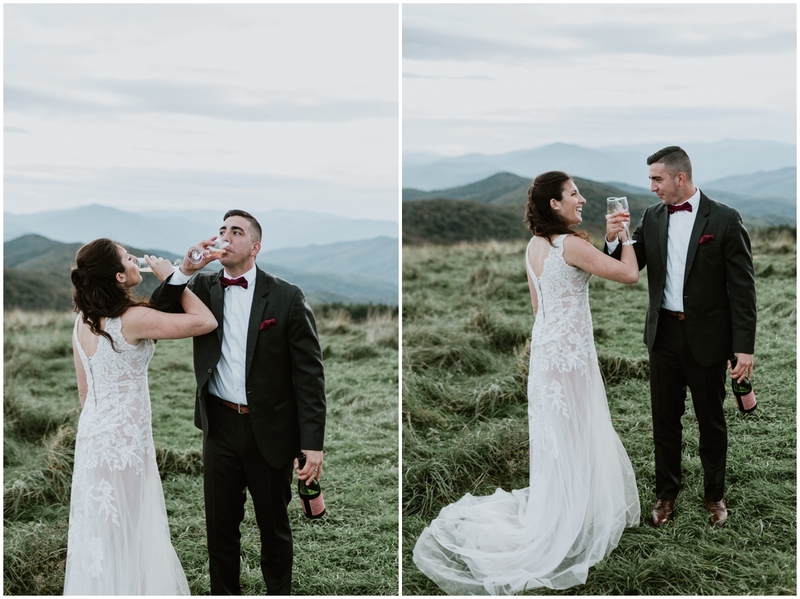 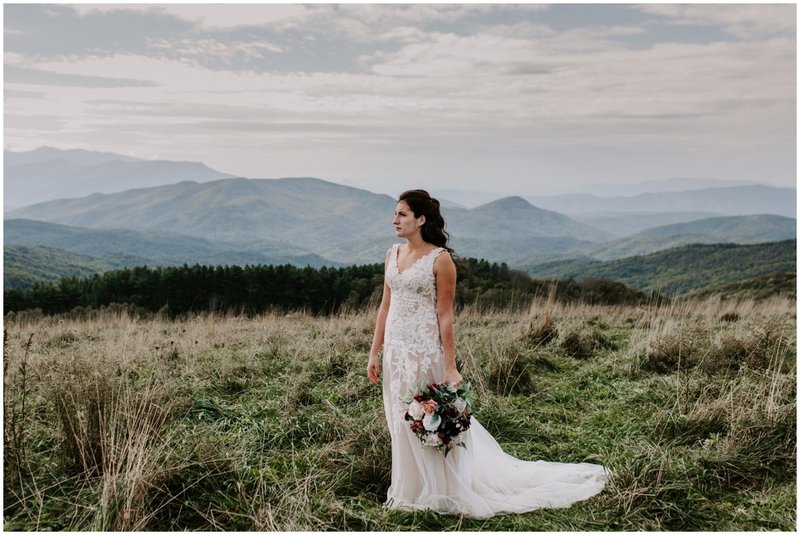 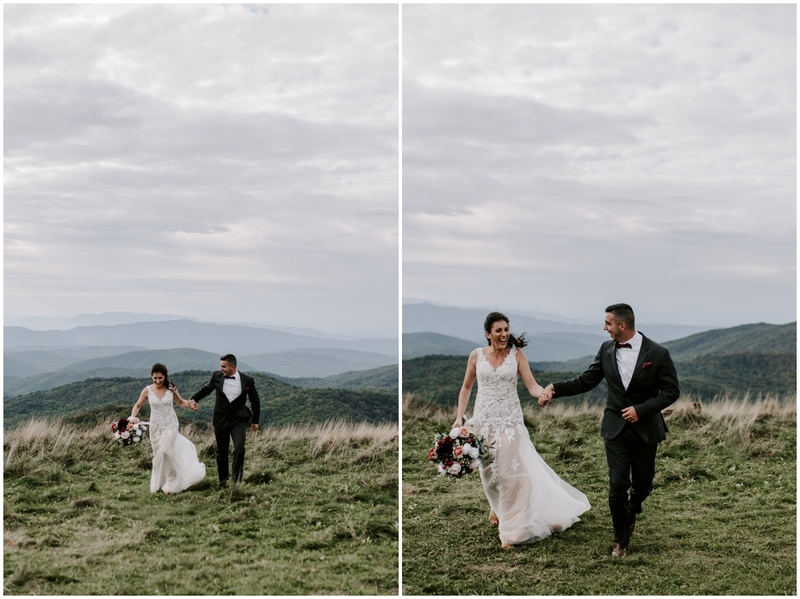 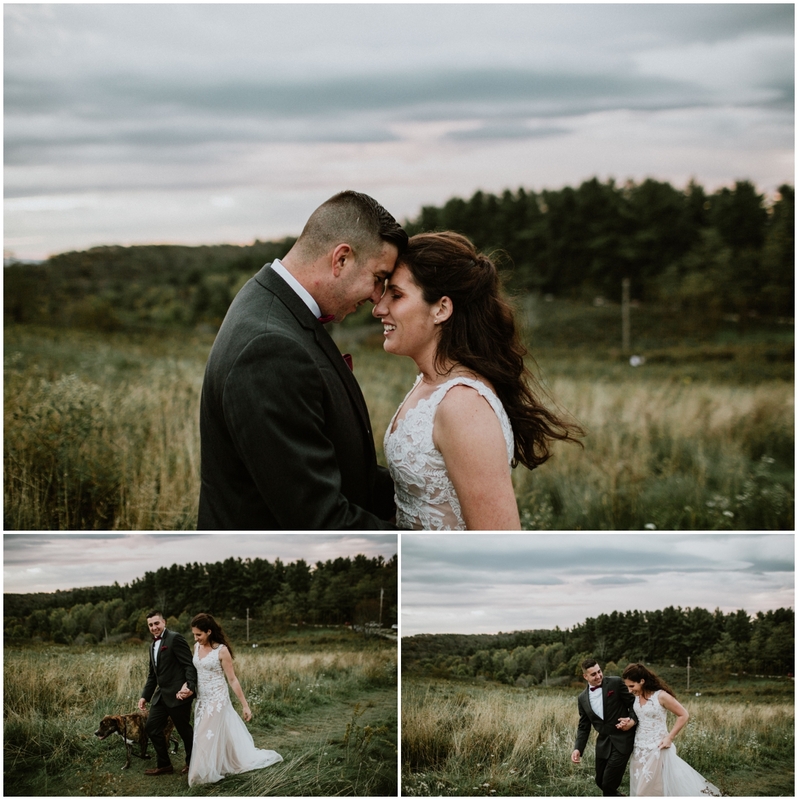 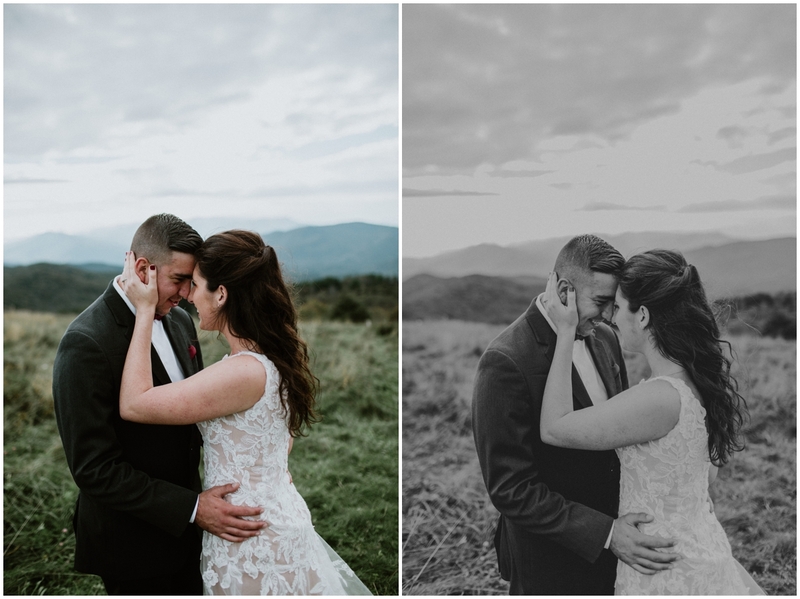 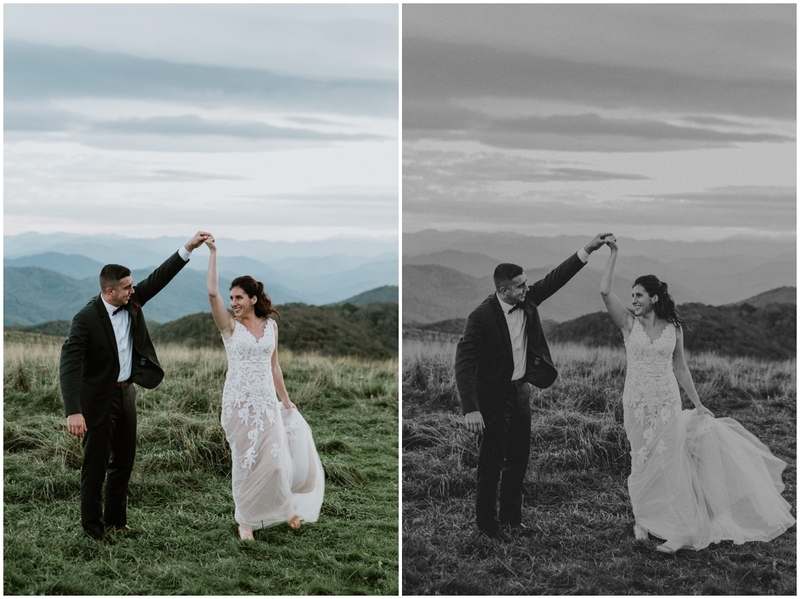 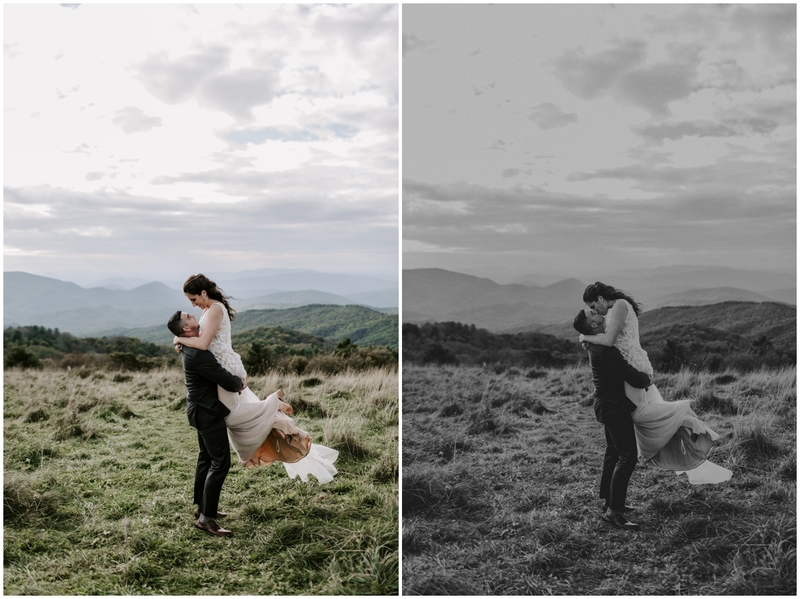 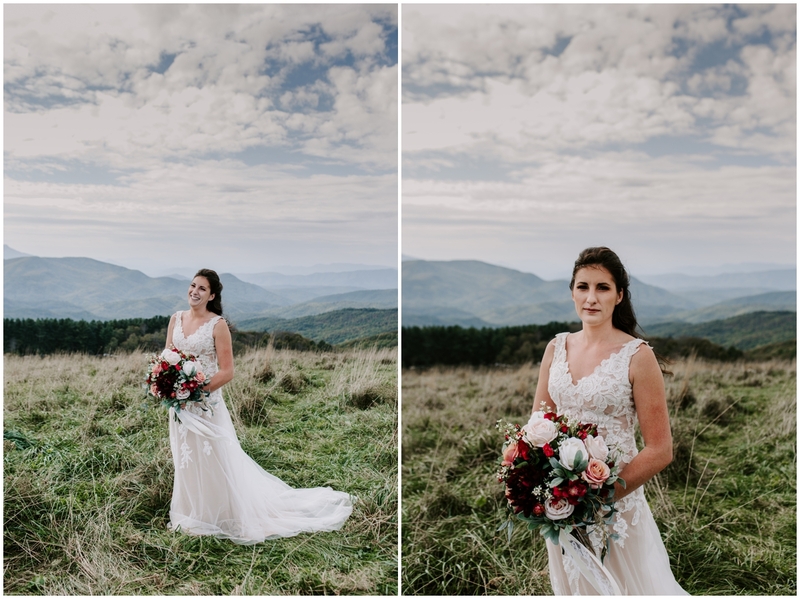 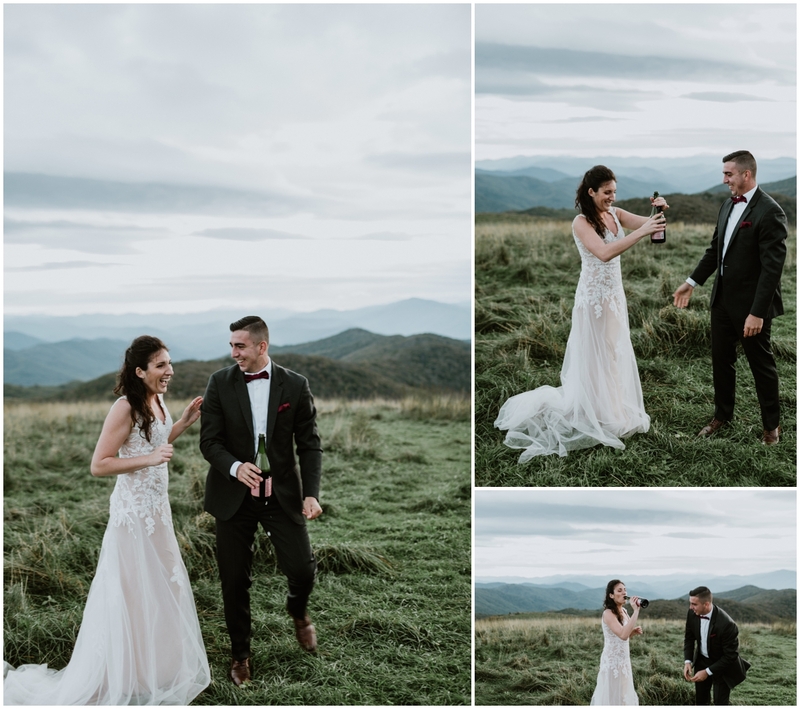 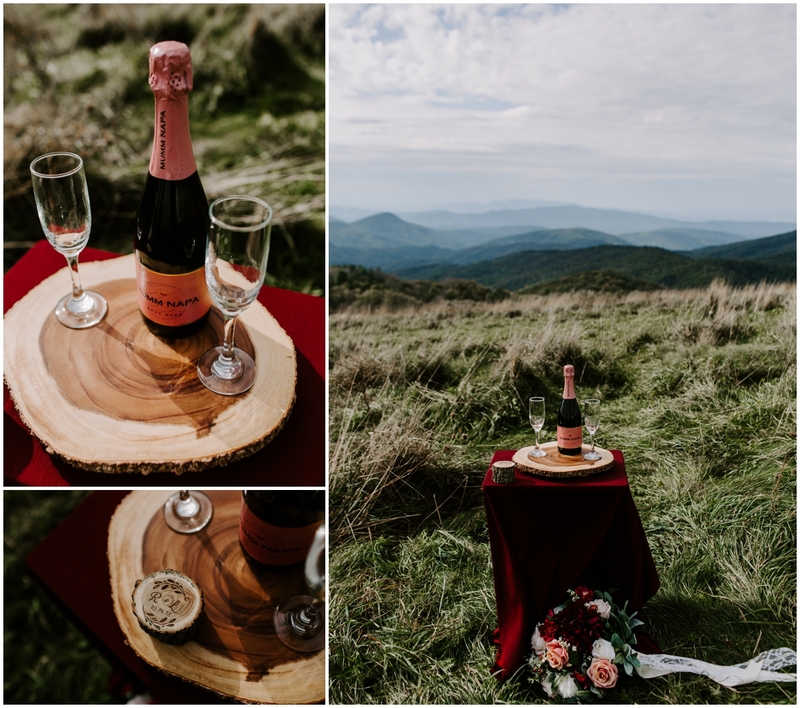 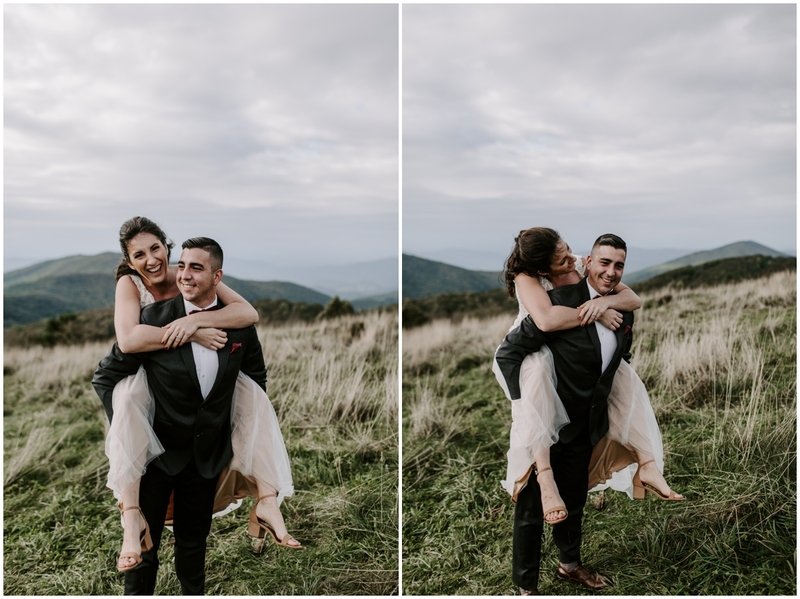 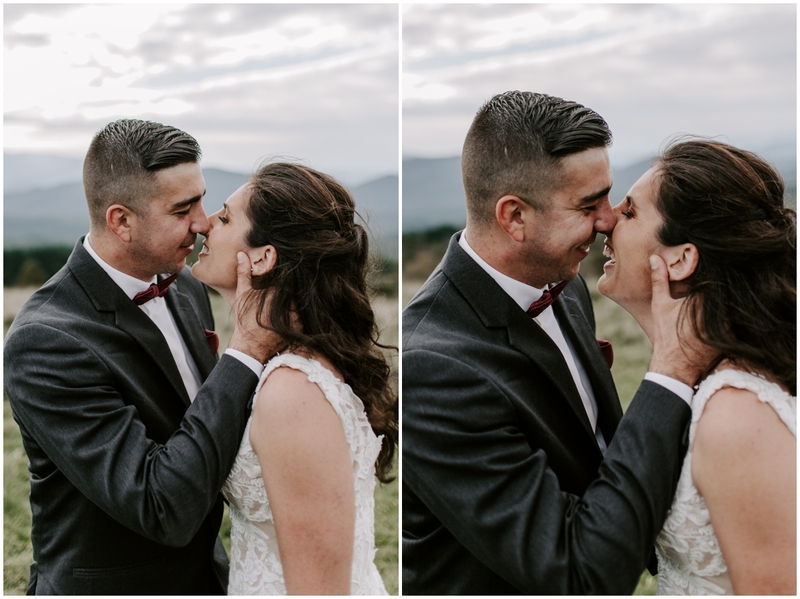 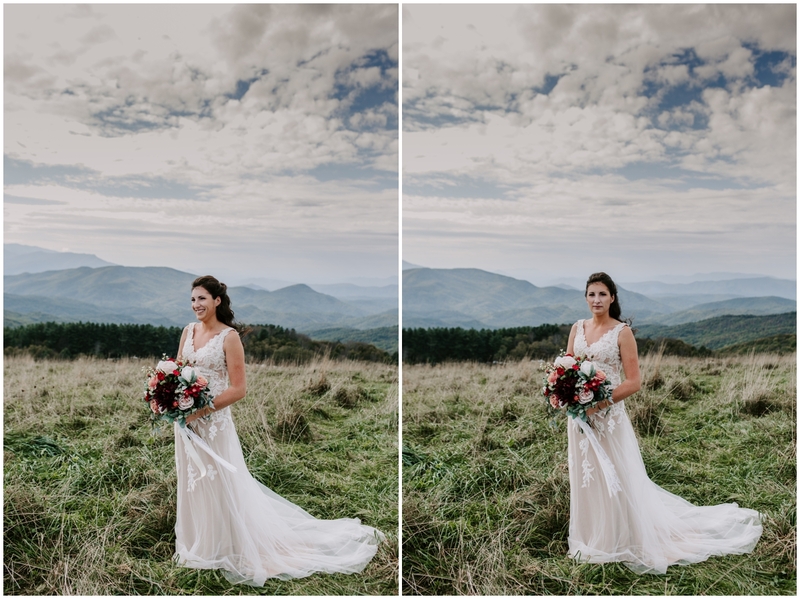 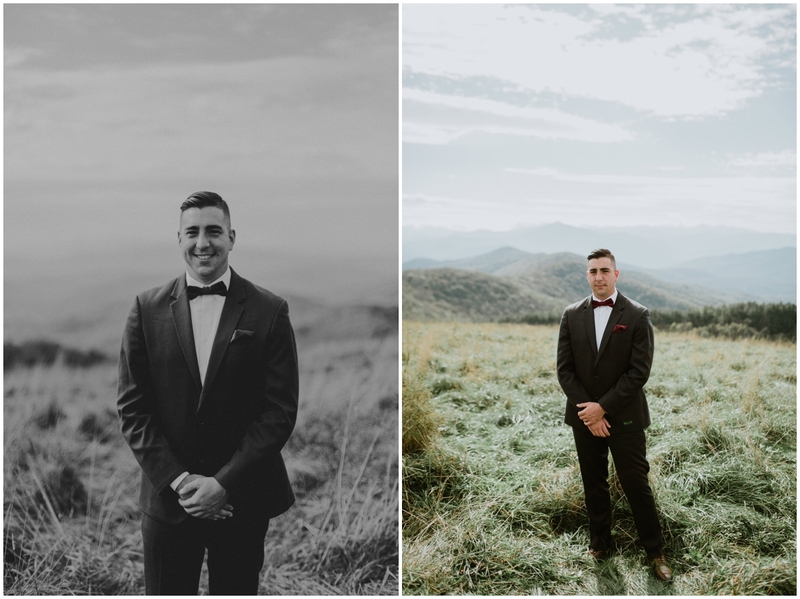 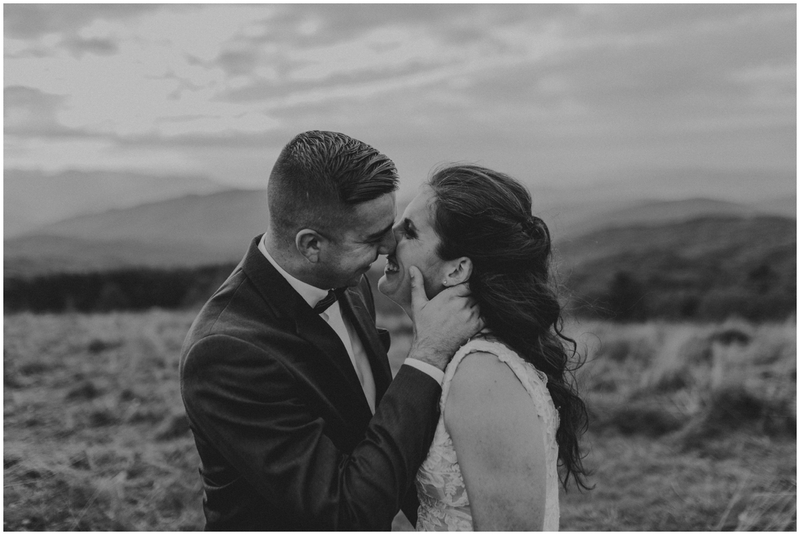 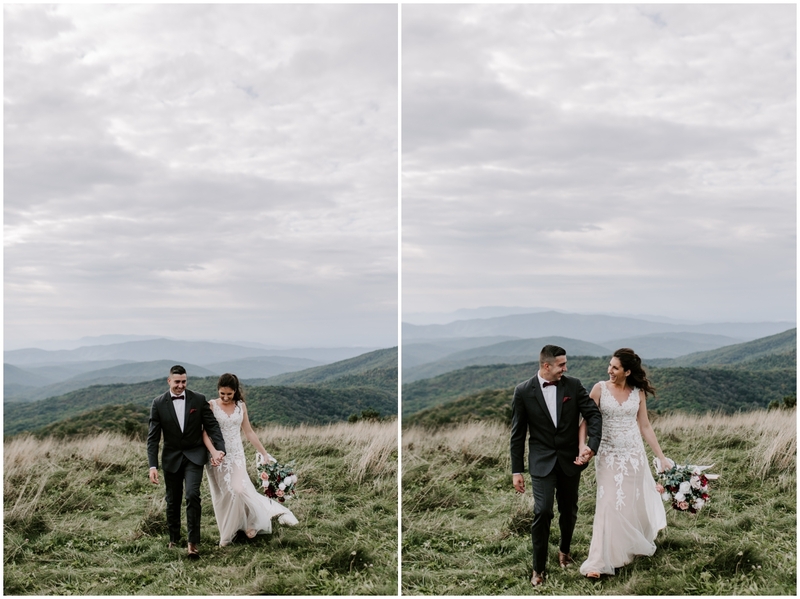 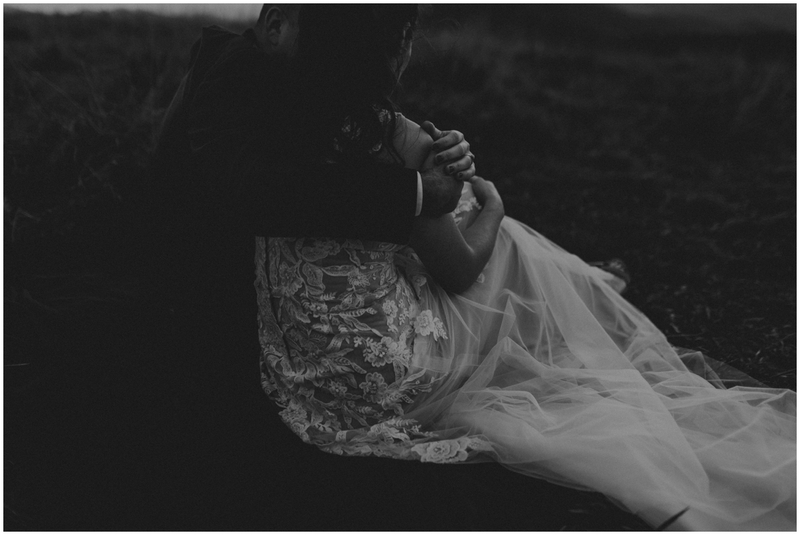 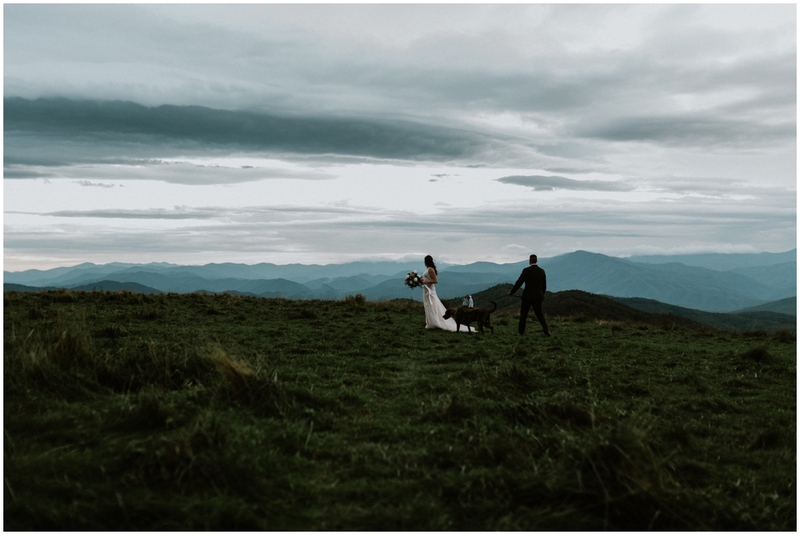 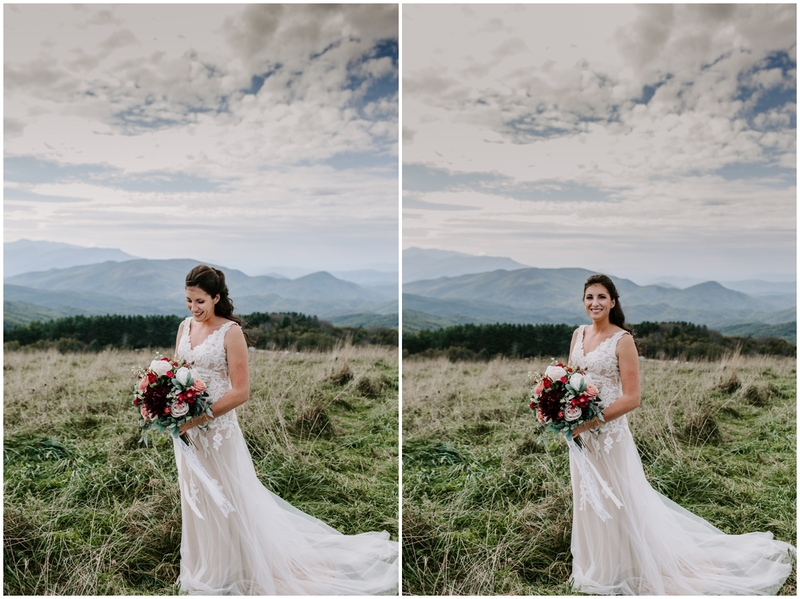 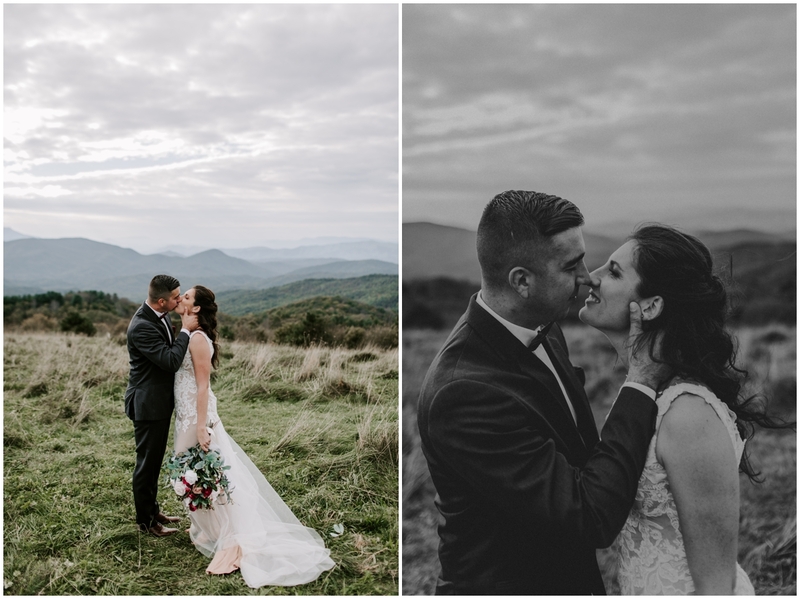 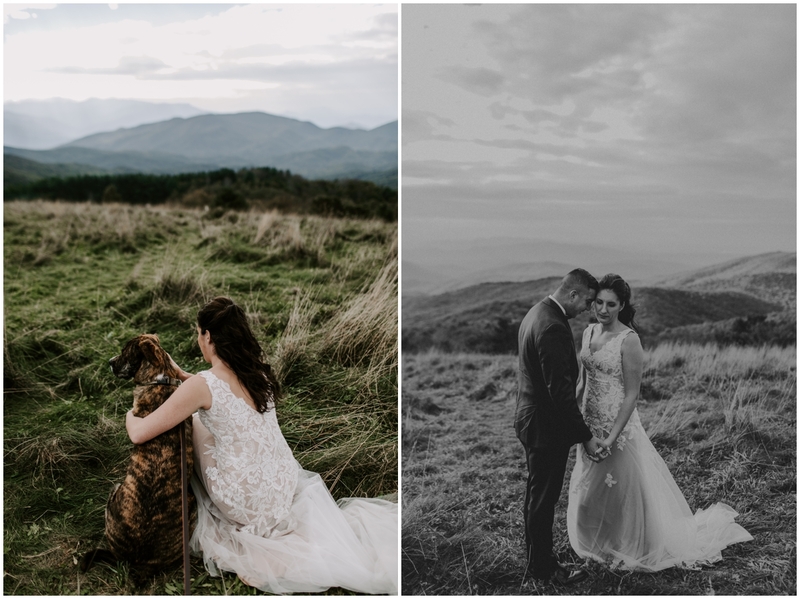 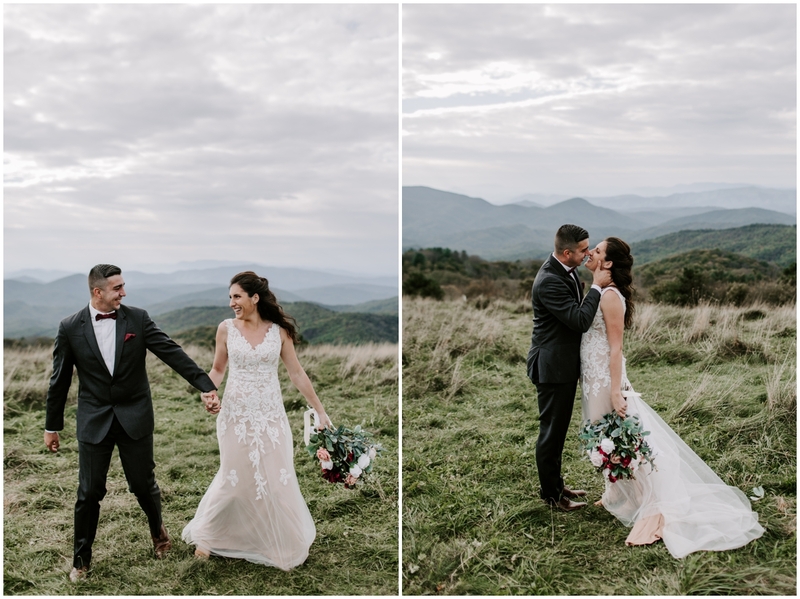 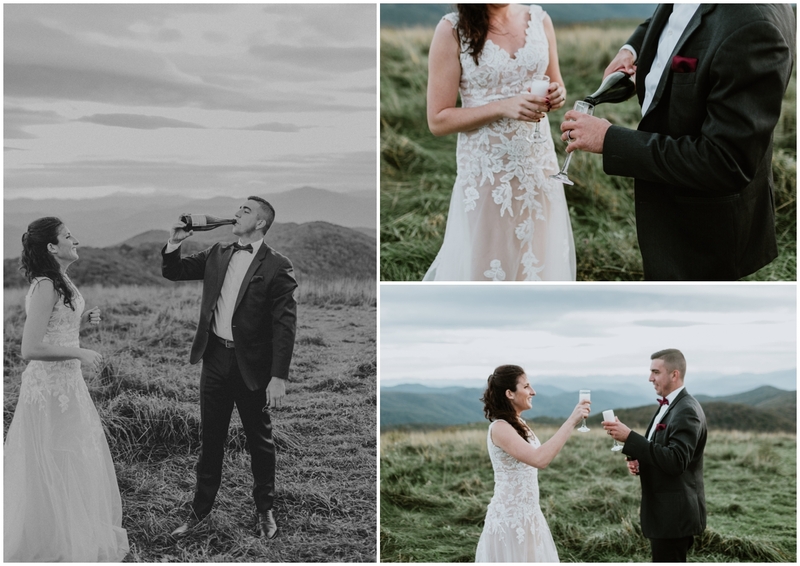 Laura + Robert’s Max Patch elopement was absolutely amazing. 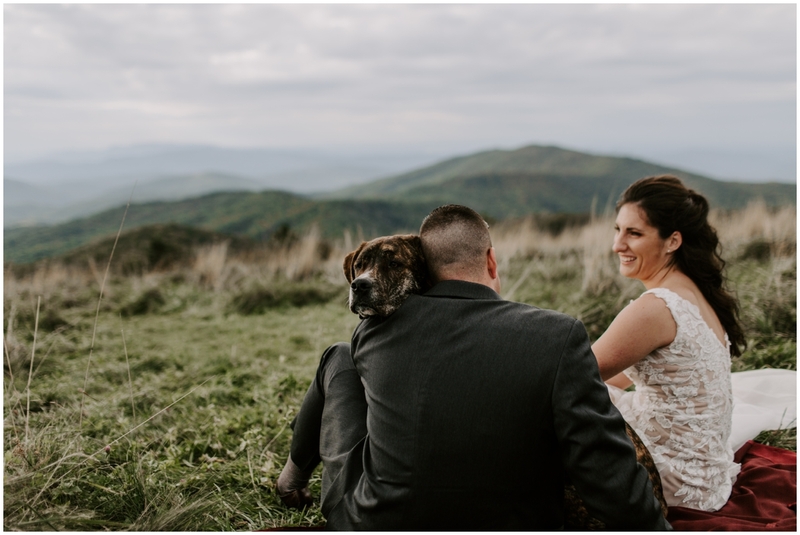 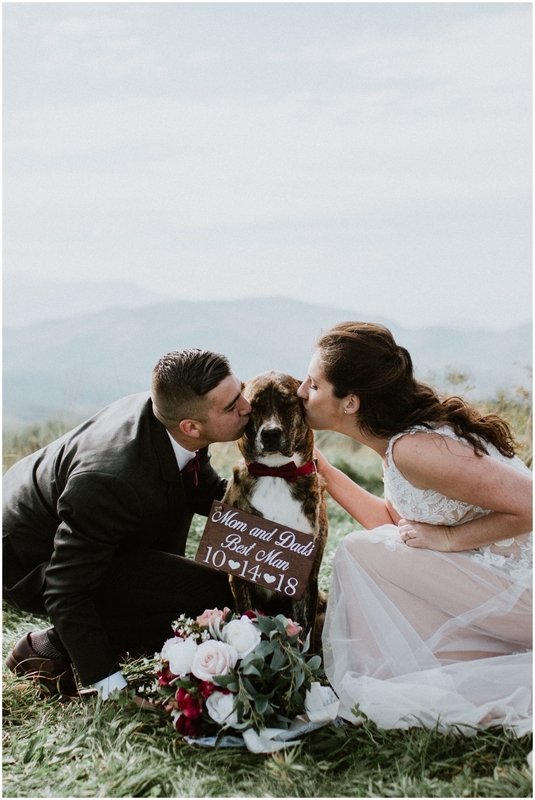 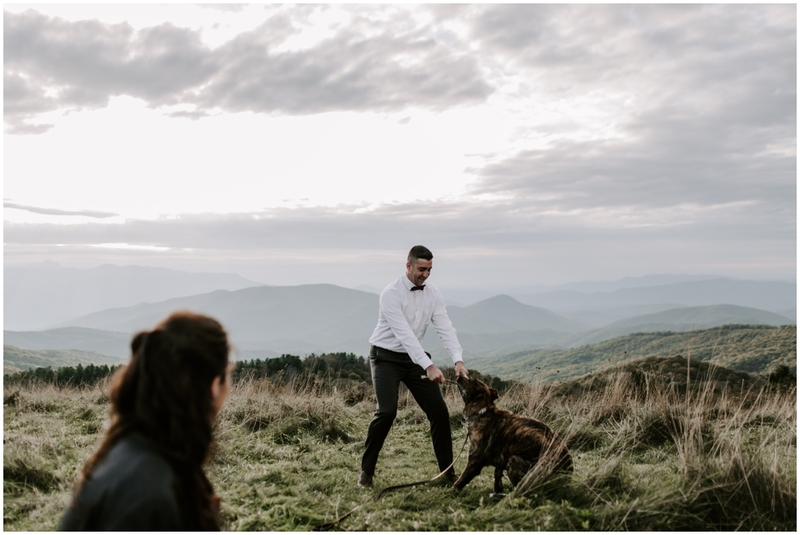 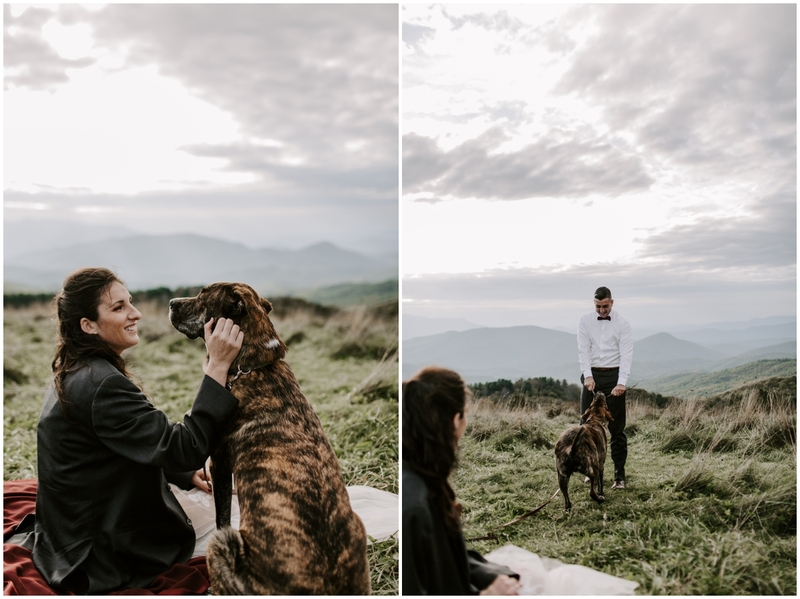 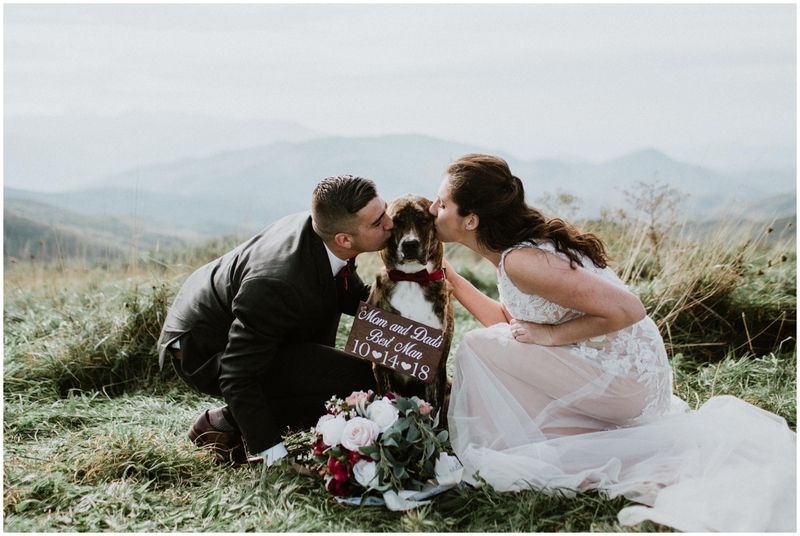 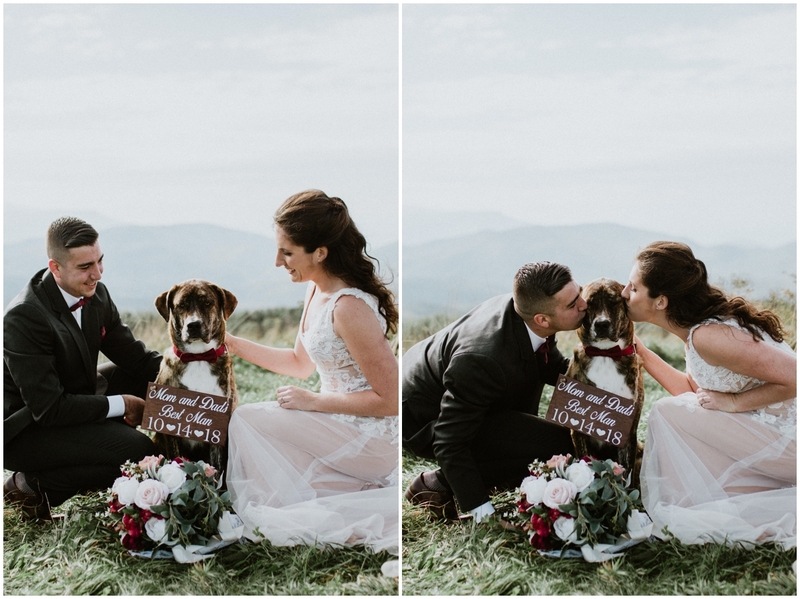 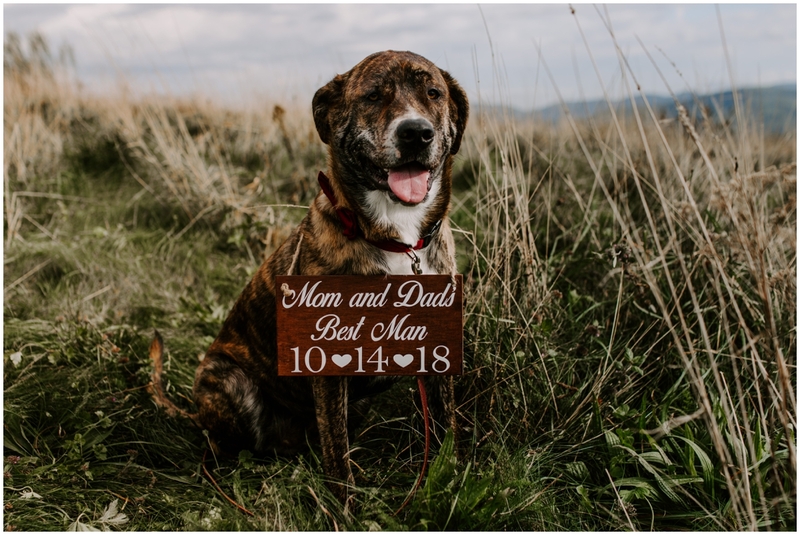 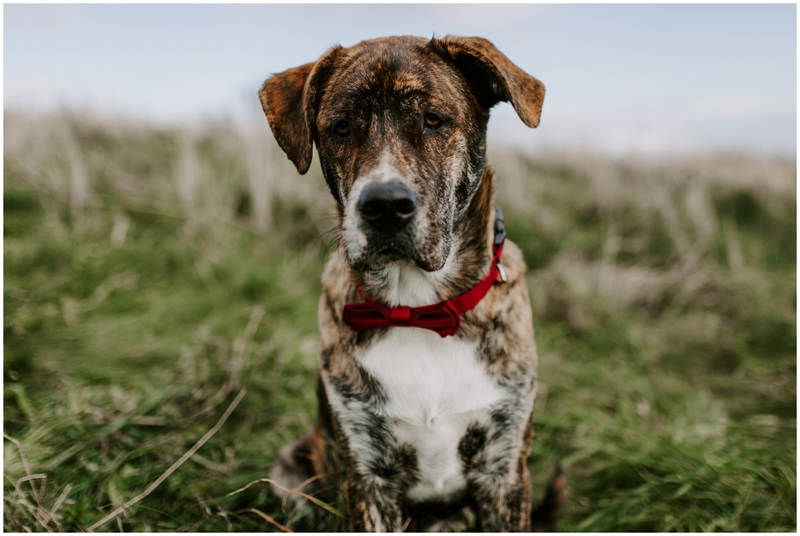 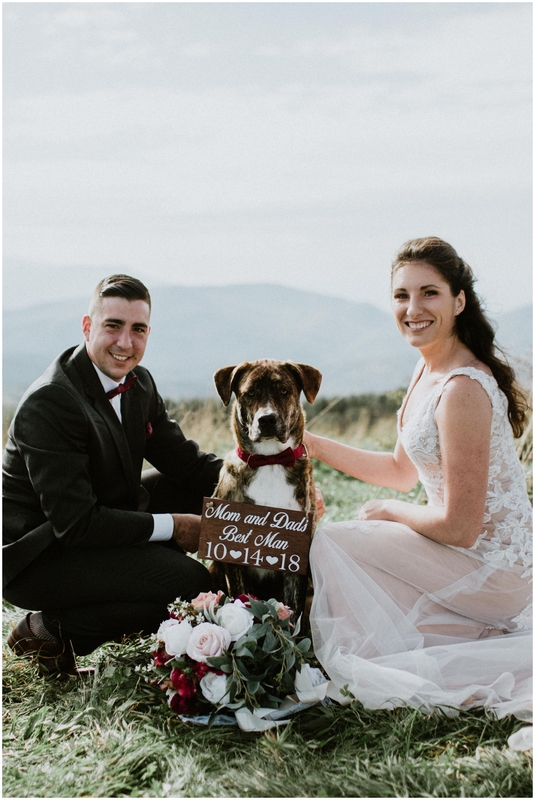 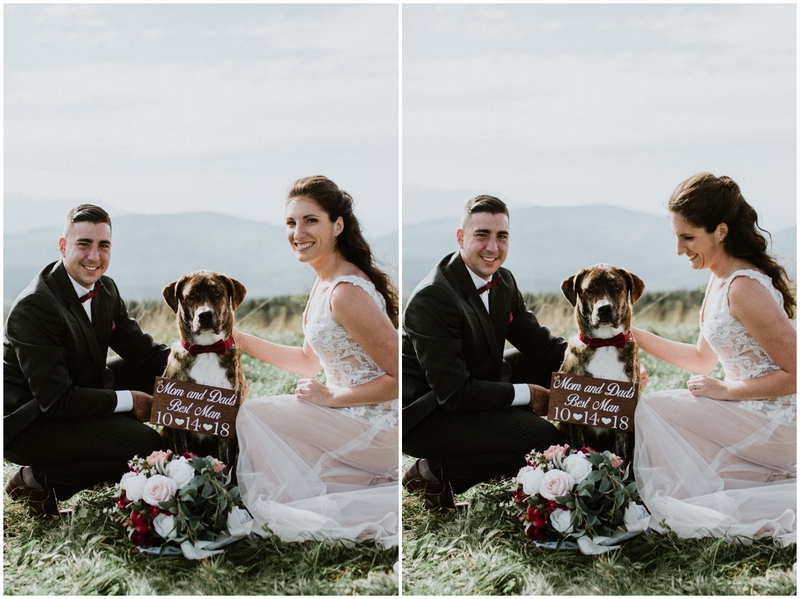 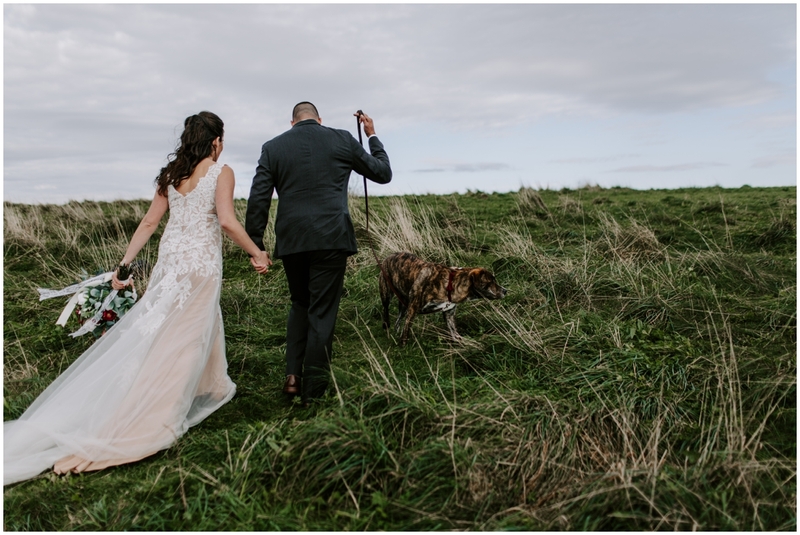 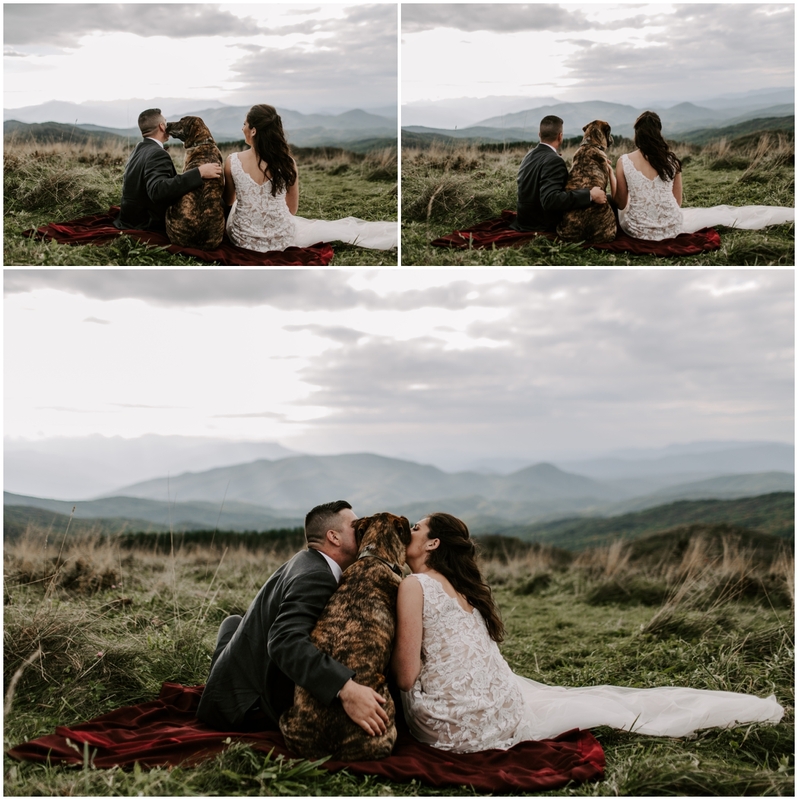 We hiked up to Max Patch and while Robert set up their bridal table and details, I cuddled sweet Huck. 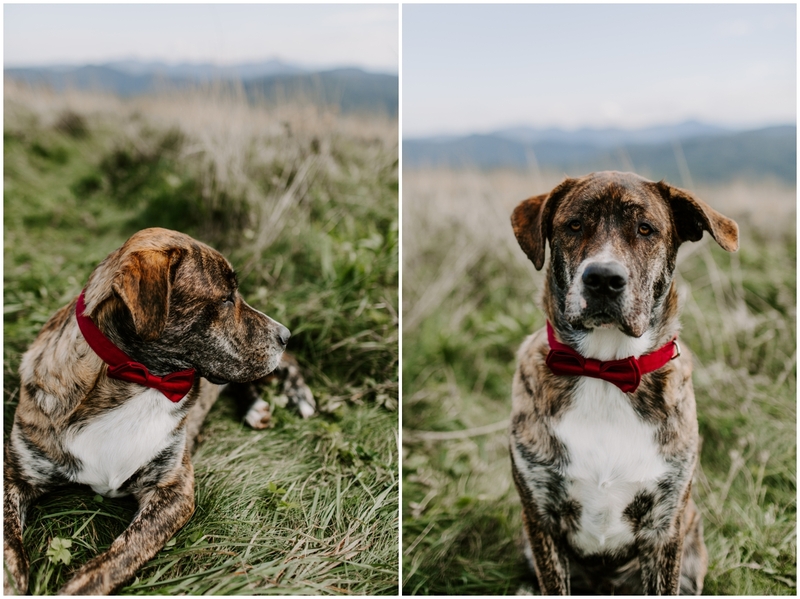 I apologize in advance for the amount of photos of him you’re going to see! 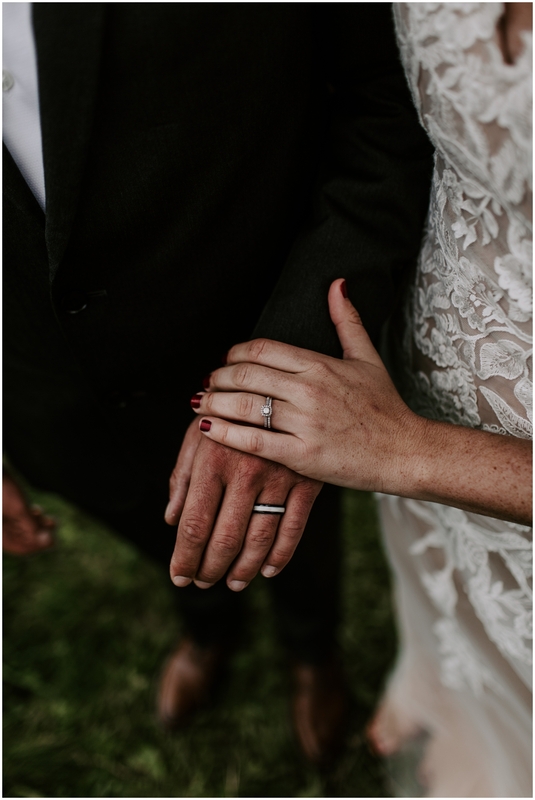 Laura + Robert exchanged their vows, gave each other their rings and then we spent the rest of the evening just hanging out and getting to know each other. 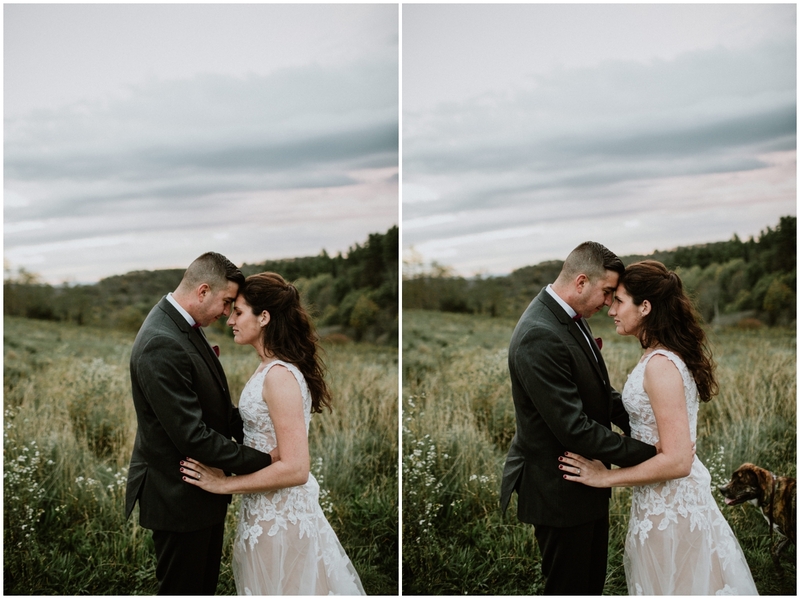 Honestly, we were waiting for a sunset but it was kind of a bust. 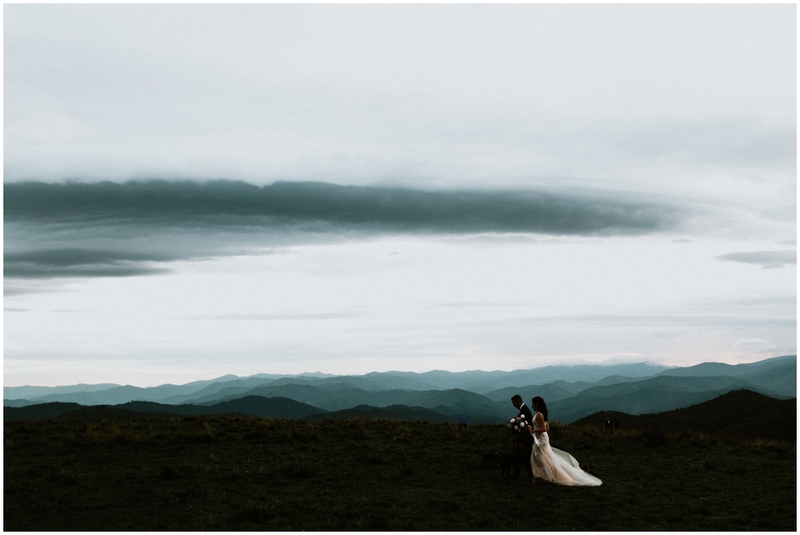 (No sunset that night.) 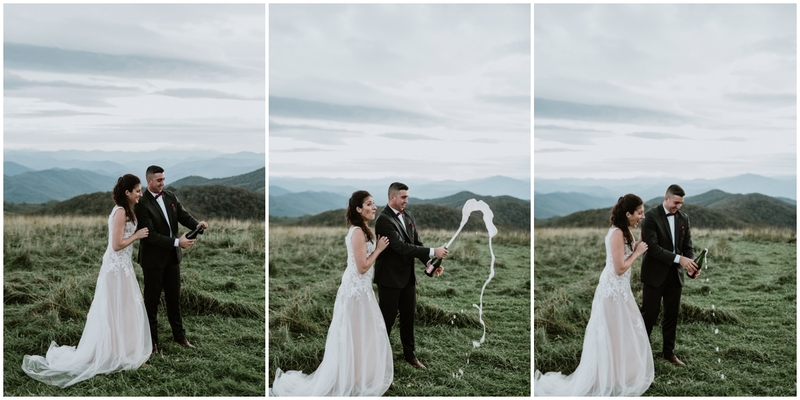 So instead of an awesome sunset, they popped some champagne and spent the rest of the shoot just celebrating each other. 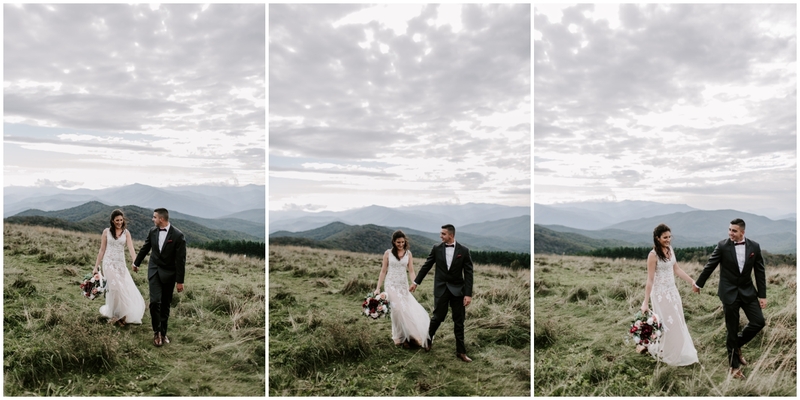 Elopements like these are my dream. 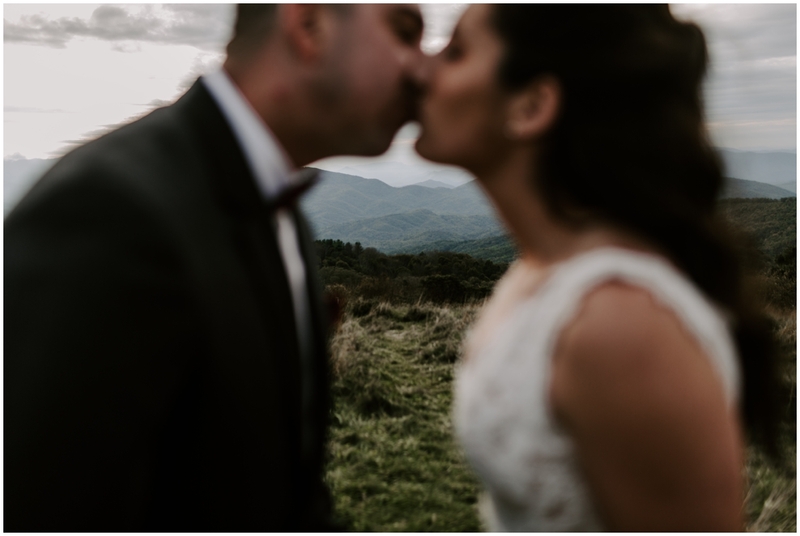 If I could shoot destination and adventure elopements for the rest of my life, I’d be thrilled!! 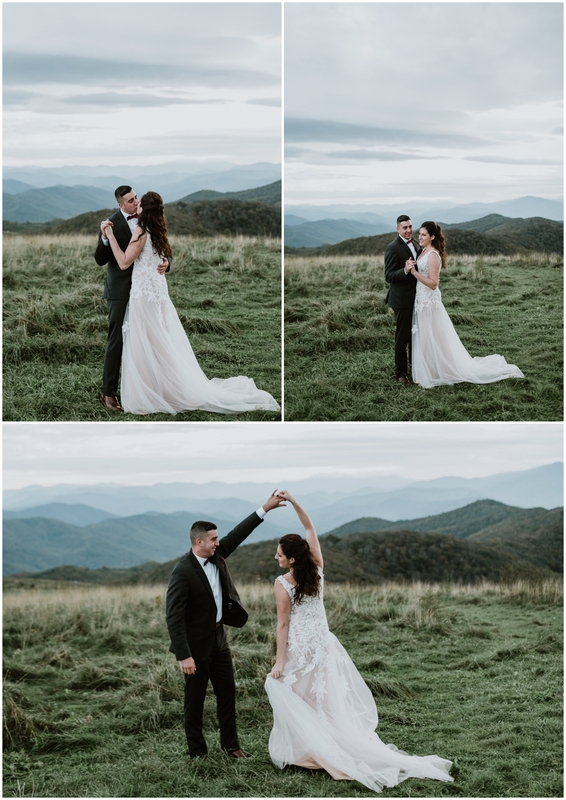  Congratulations Laura + Robert!